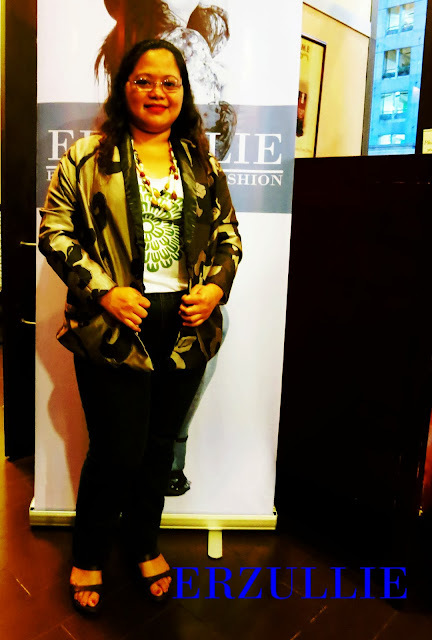 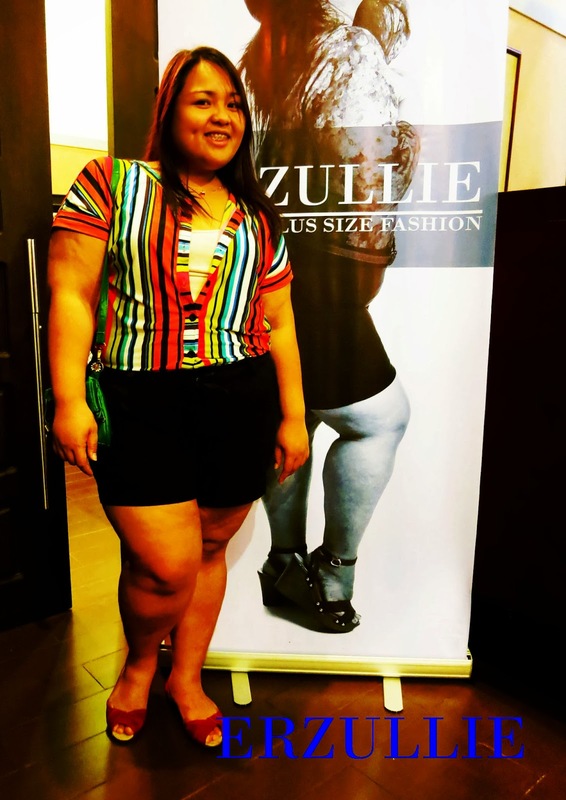 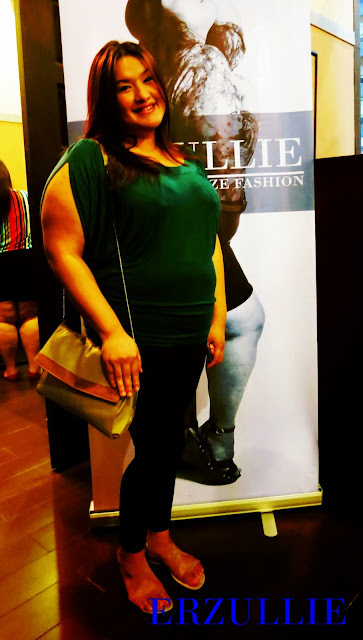 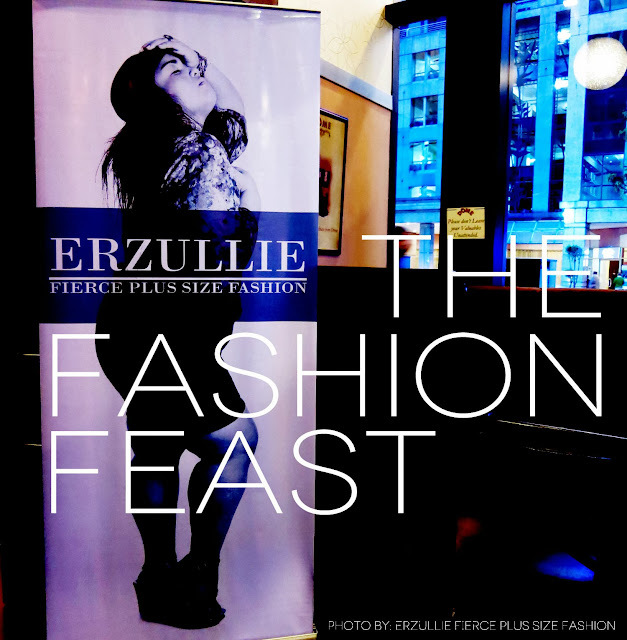 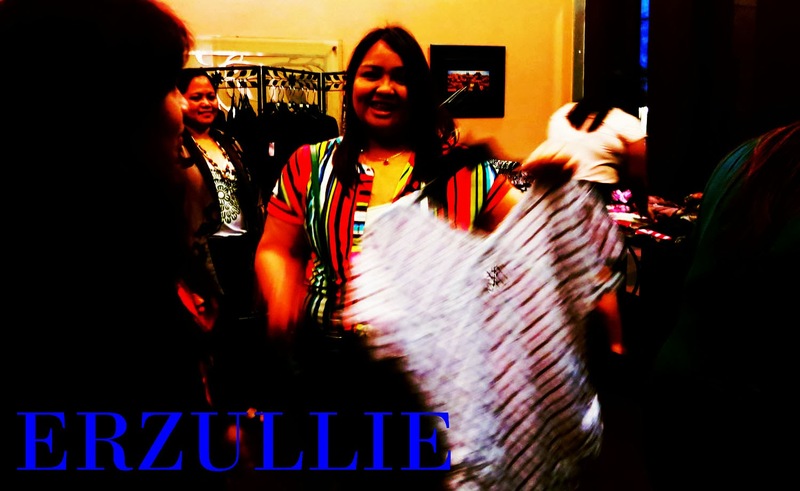 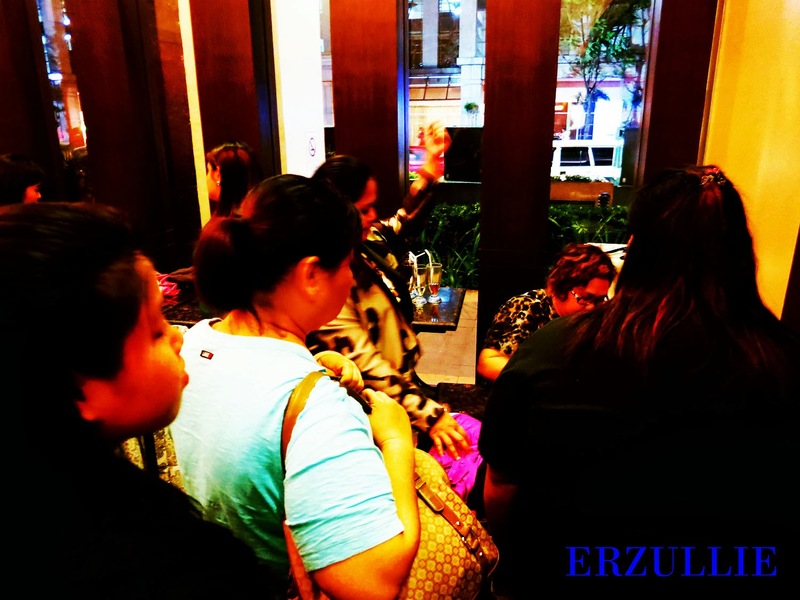 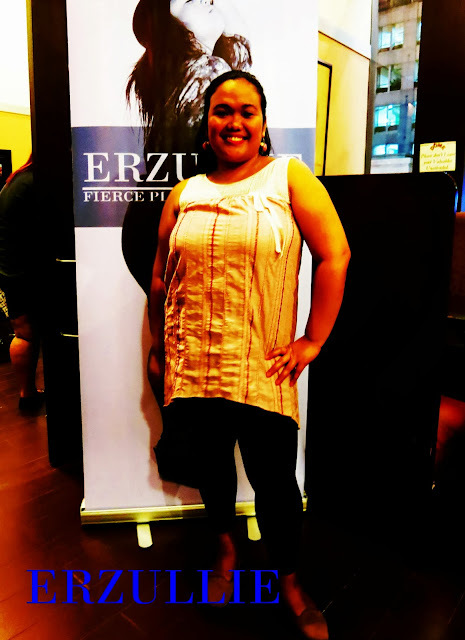 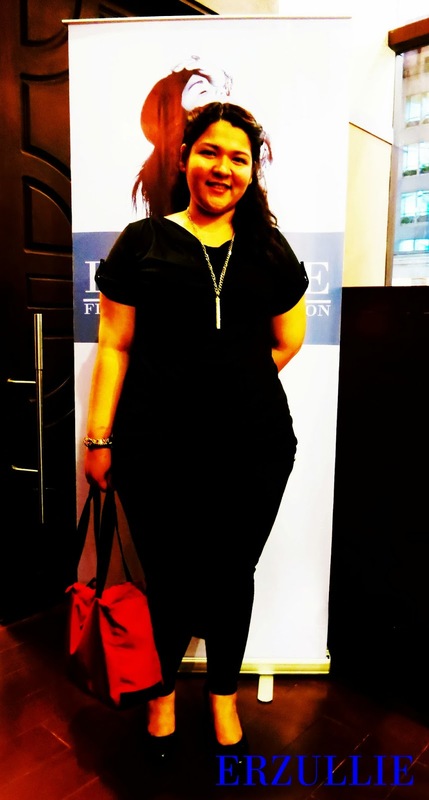 We had such a blast serving fierce plus size fashionistas at Erzullie’s The Fashion Feast sale last September 21, 2013, Saturday (6pm-9pm) at DOME, Eastwood City, Quezon City! 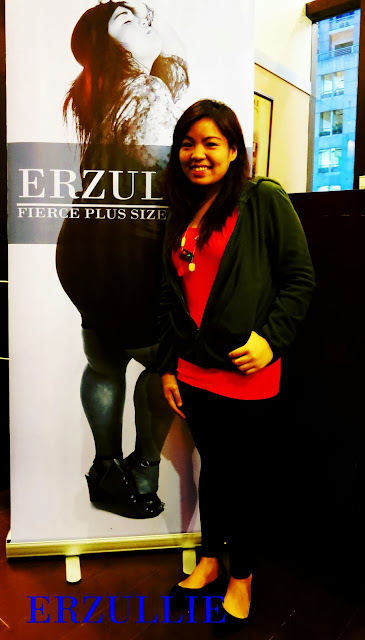 ERZULLIESTA AND FORMER ERZULLIE FASHION INTERN, TIMMY MARIANO, ROCKING A NICE EDGY LOOK WITH ANKLE BOOTIES! 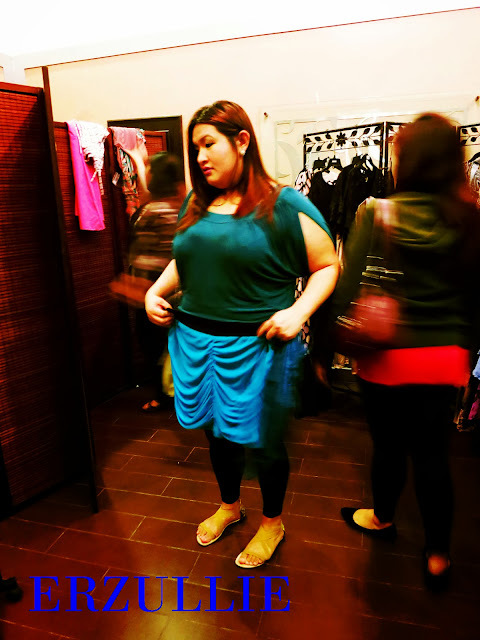 MORE FIERCE PLUS SIZE SHOPPING! 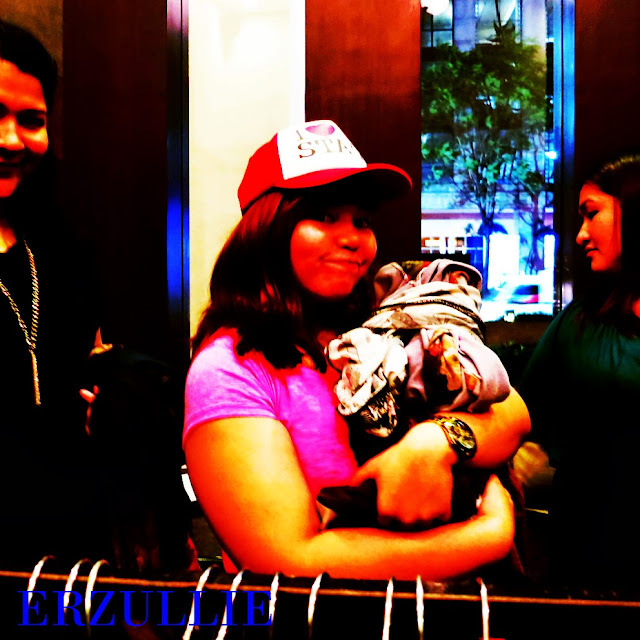 ERZULLIESTA ROSE ANNE PEÑA WITH ANOTHER LITTLE ERZULLIESTA IN THE MAKING! 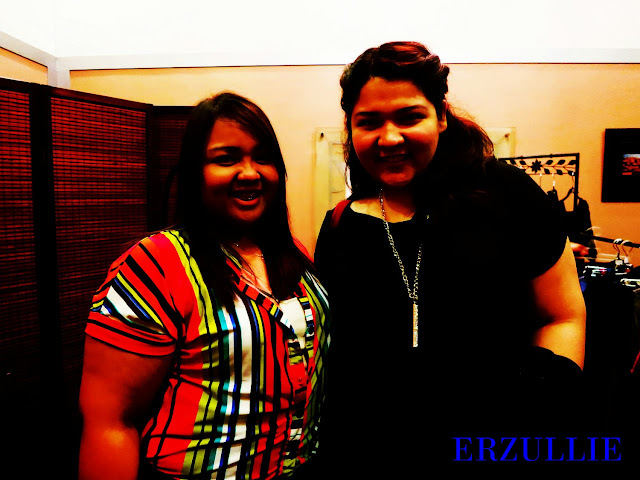 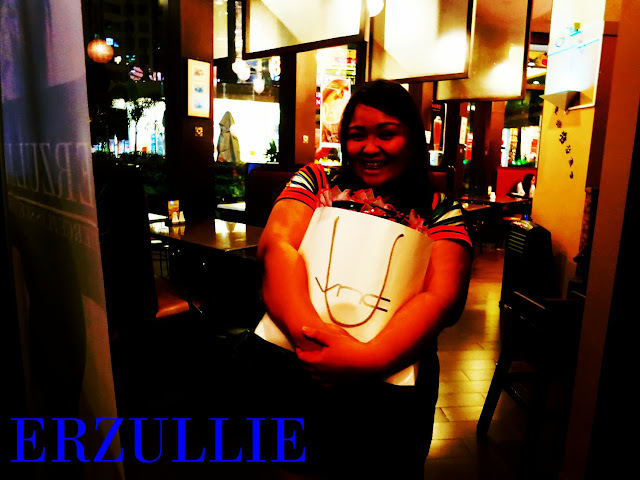 1/2 OF THE PINAY CURVIES, LORNA CAMPILAN, IN THE ERZULLIE HOUSE! 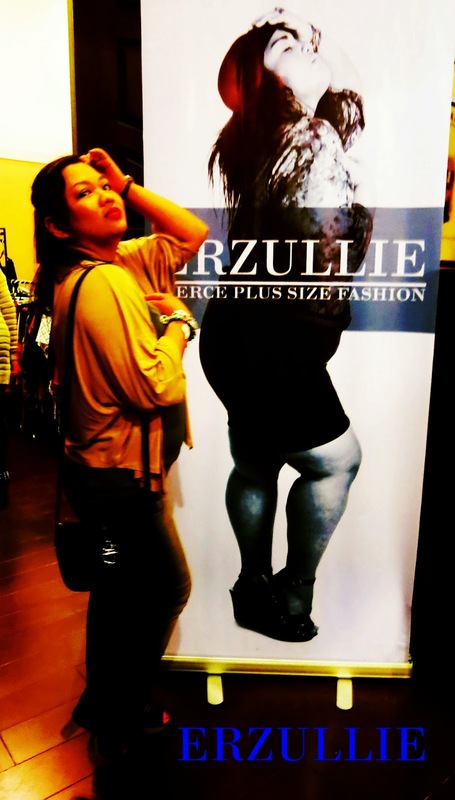 AND THIS IS WHY I LOVE ERZULLIESTA KHRIS LADRERA! 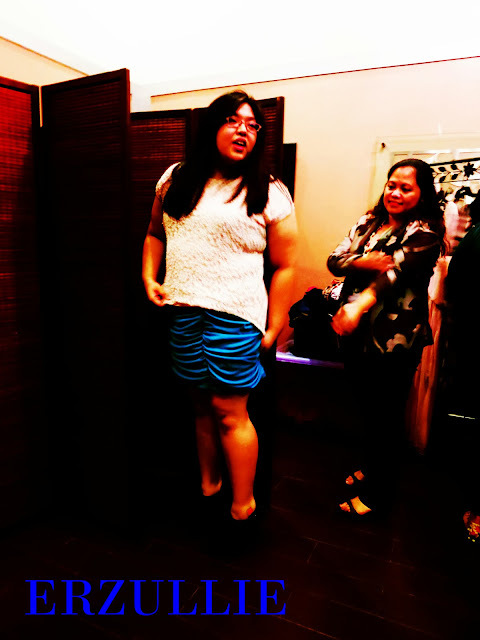 LOL PULLING A LOREN MONARES ARE WE? 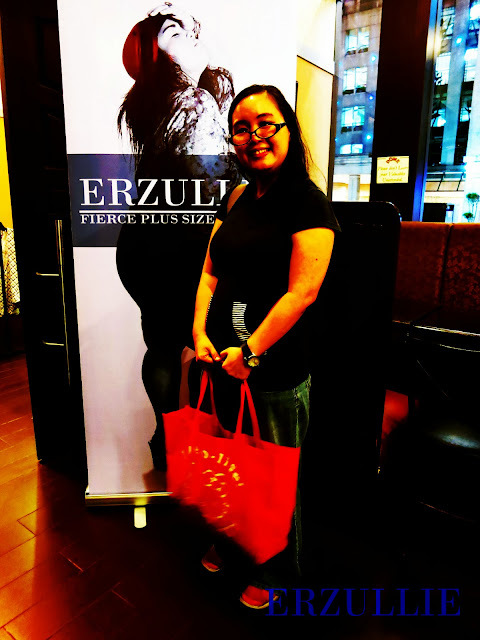 ERZULLIESTA MONICA REYES LOOKS SO FUN AND TRENDY IN THIS OUTFIT! LOOK WHO ENJOYED THE SHOPPING AND THE ERZULLIE FREE CLOSET! 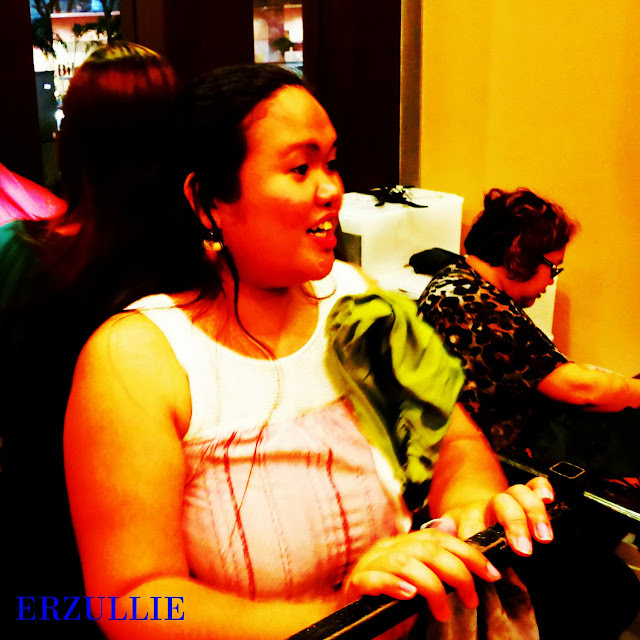 THERE WAS A LINE IN THE EVENT! 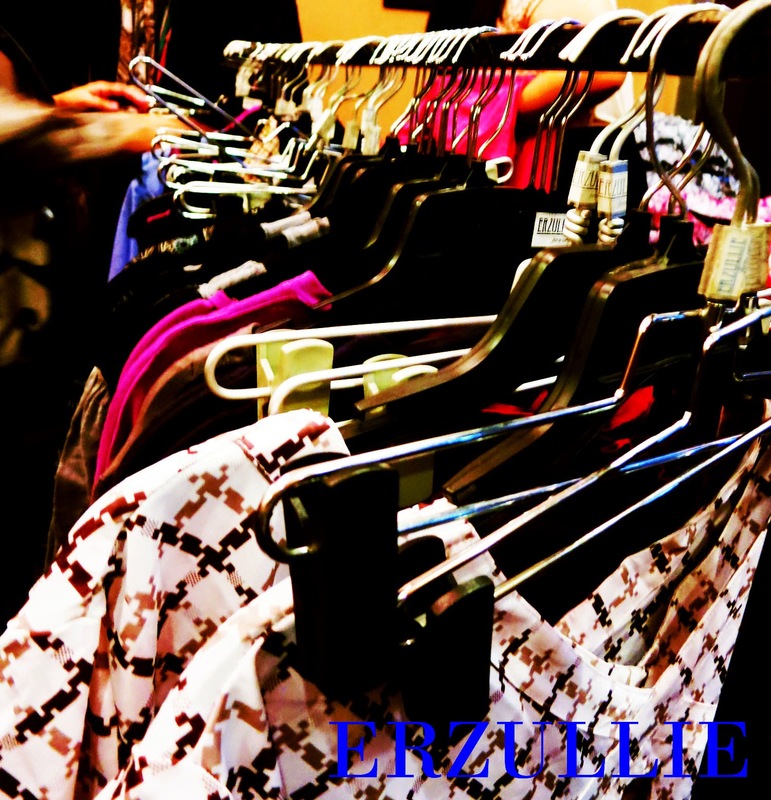 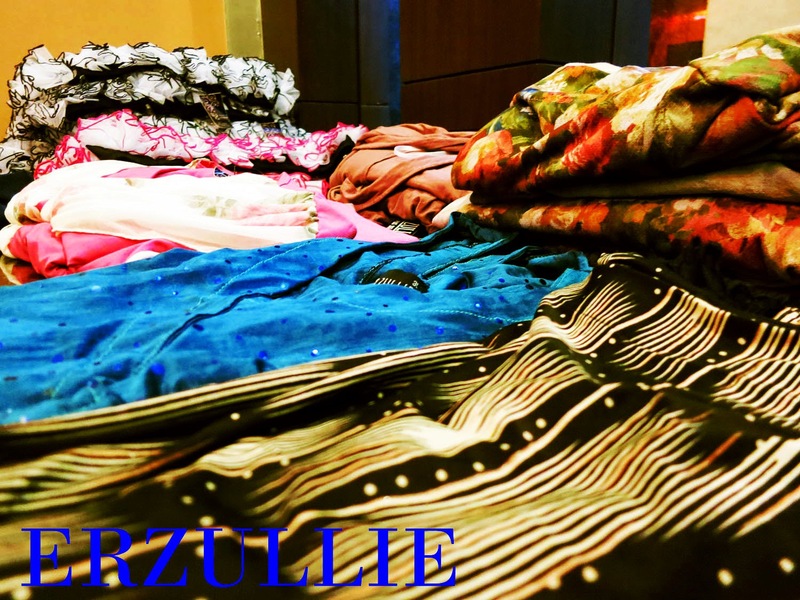 WE LOVE HOW ERZULLIESTAS SHOP! 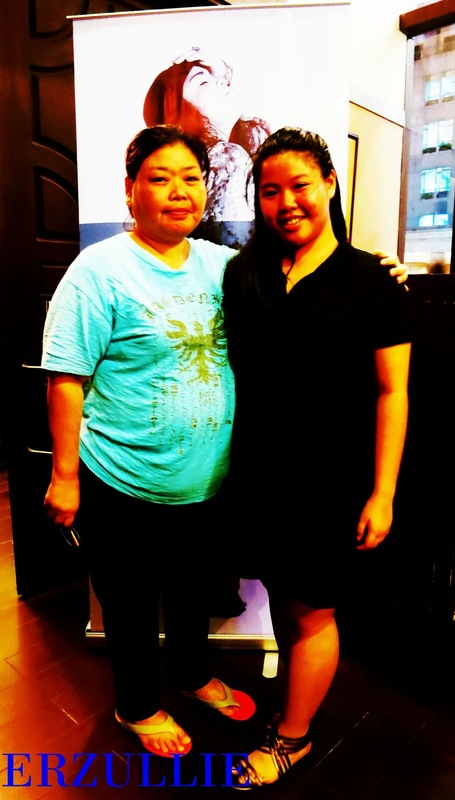 SO HAPPY TO SERVER THESE LADIES! THIS MOMENT, I LOVE! 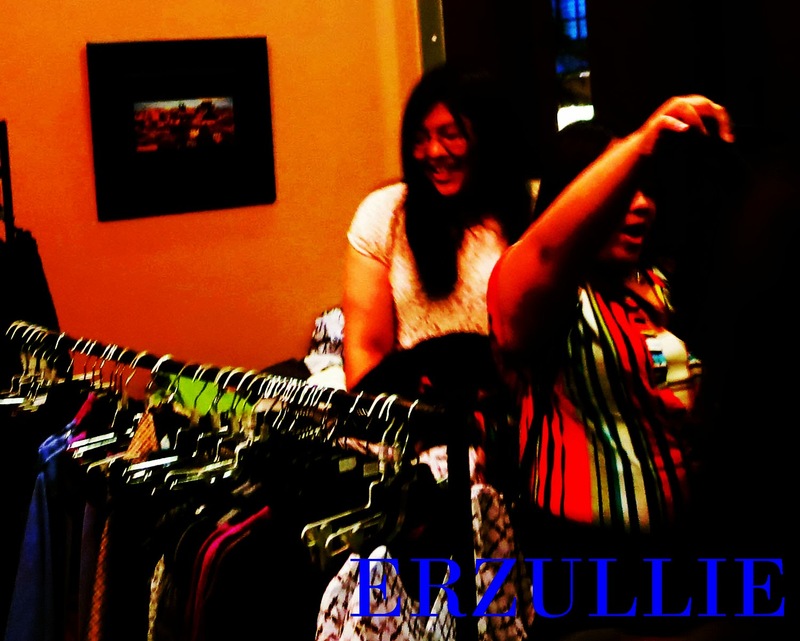 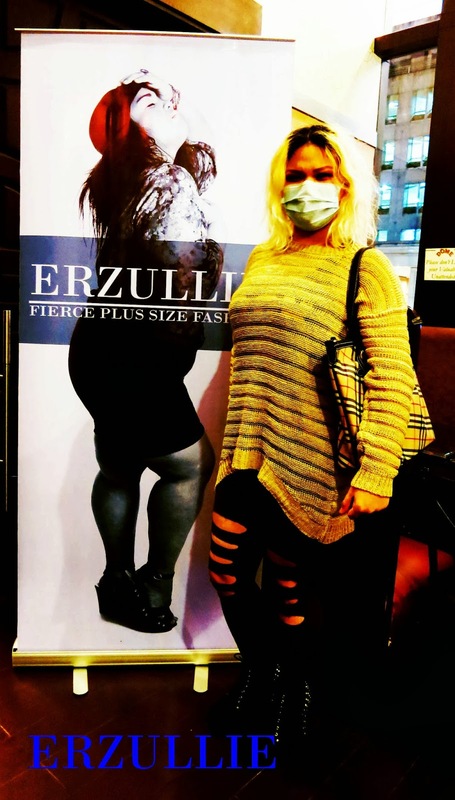 ERZULLIESTAS CLUTCHING ALL THE FIERCE PLUS SIZE FASHION THAT THEY WANT! 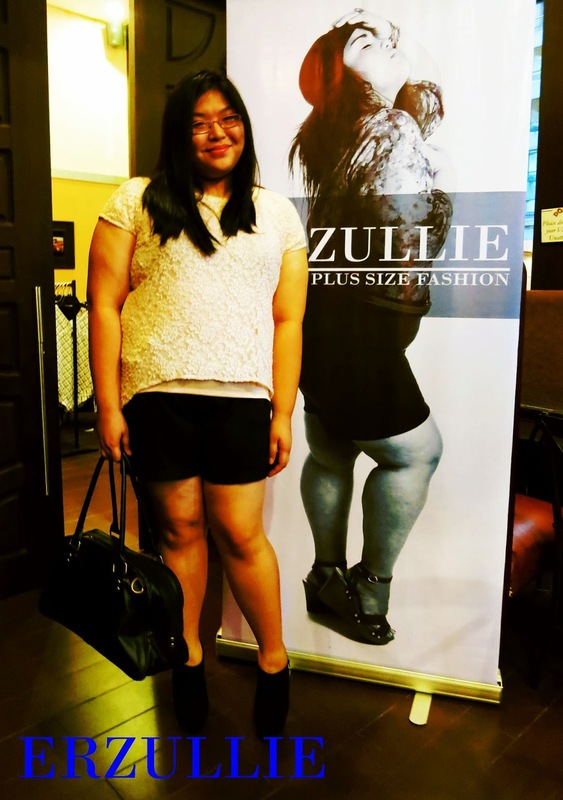 THE BEAUTIFUL AND SOPHISTICATED ERZULLIESTA PATRICIA MANASAN, LOVING THIS WOMAN!